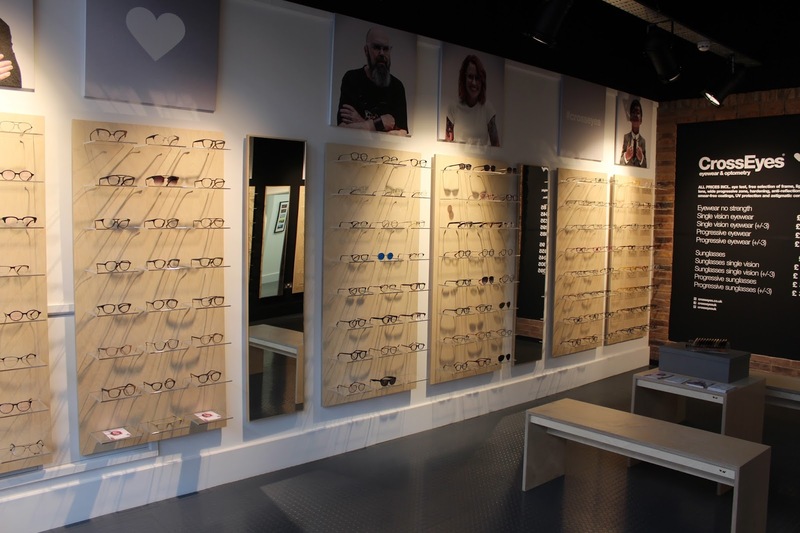 Bored of your visits to standard high street opticians? Uninspired by their selection in specs? If you answer yes to either of these questions then carry on reading! 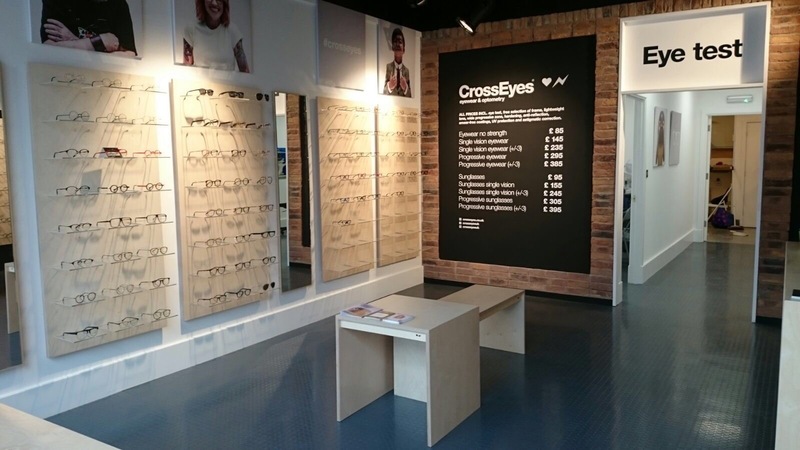 A few months back CrossEyes opened a brand spanking new branch here in Sheffield on Divison Street. 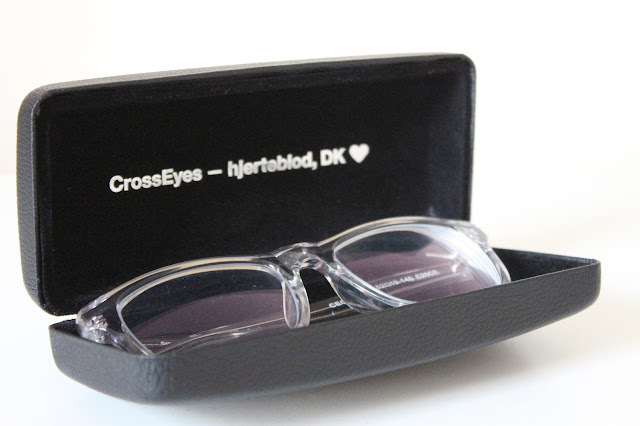 "CrossEyes is a Danish chain of opticians where the core values are Danish lifeblood and hard work. We value intimacy and trust and our ambition is to create an eyewear concept filled with attractive products and the best possible service. 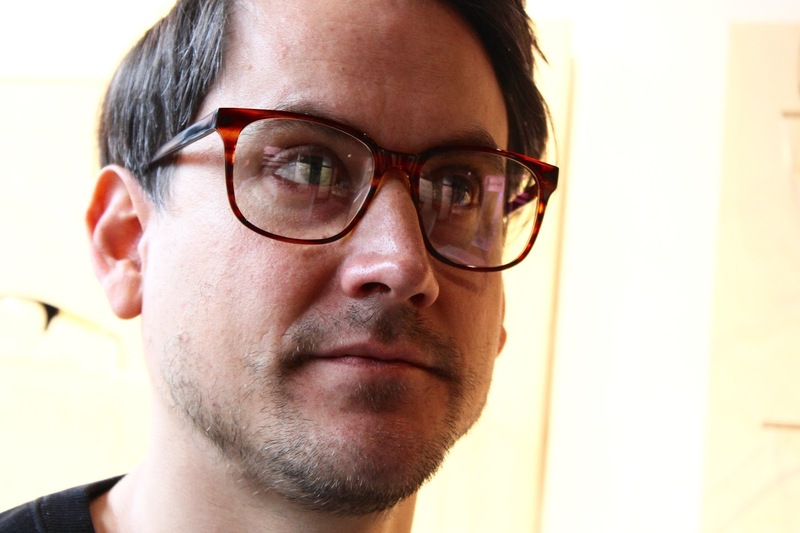 CrossEyes work in an environment where design and creative people flourish. Hundreds of custom made designs in every store make CrossEyes appealing to everyone of all ages. A cornerstone of the concept is that you always get your money's worth. There are no extra costs or fees, and our glasses are always the same high quality- this is CrossEyes." 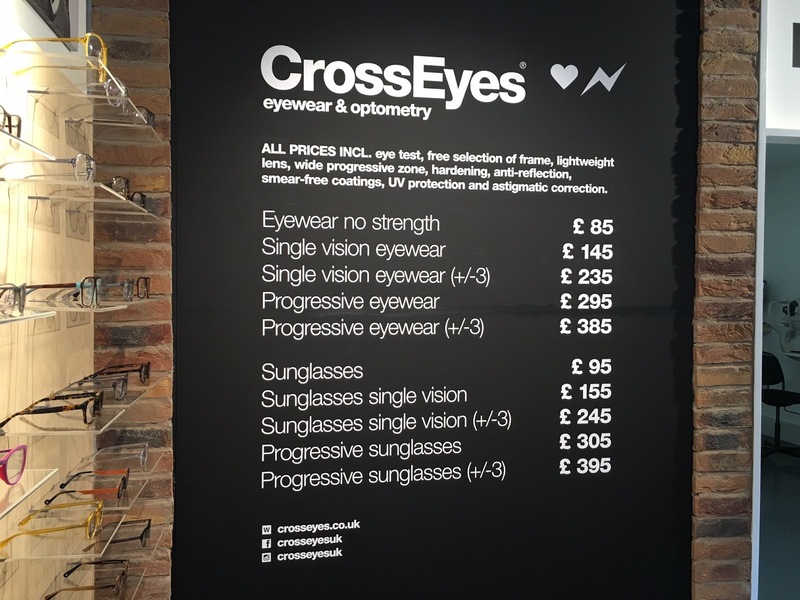 CrossEyes offers an alternative to your standard high street opticians; focusing of fashionable lenses at affordable prices. There are currently 11 stores across the UK- find out locations here. The pricing structure CrossEyes offers is simple and transparent; no hidden extras, eye test included and all the frames you see in store are all the same price, the prices just differ depending on the strength of lenses required. 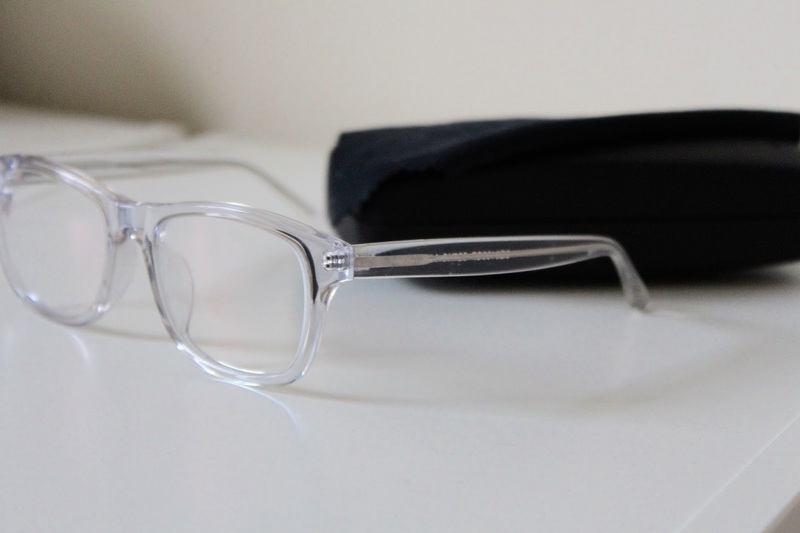 For me, this was an instant selling point; in the past I've been put off getting new specs from usual highs street opticians as they seem to add on extra costs for lens coatings and try to up sell on unnecessary extras. The team at CrossEyes kindly offered to test Johno's eyes and gift him a pair of specs; I've recently had my eyes checked out and bought new glasses so thought it would be nice for him to have a treat... plus I was able to take photos of him going through the very thorough testing CrossEyes offer as standard. Before testing Johno's sight the CrossEyes team spent around 15 minutes taking photos of his eyes, looking at the condition of all parts of his eyes and recording measurements to then be handed over to the optician to then look through. Personally I'd never seen such an in-depth assessment; I've been wearing glasses for most of my life and at my high street optician I'd never received this treatment. 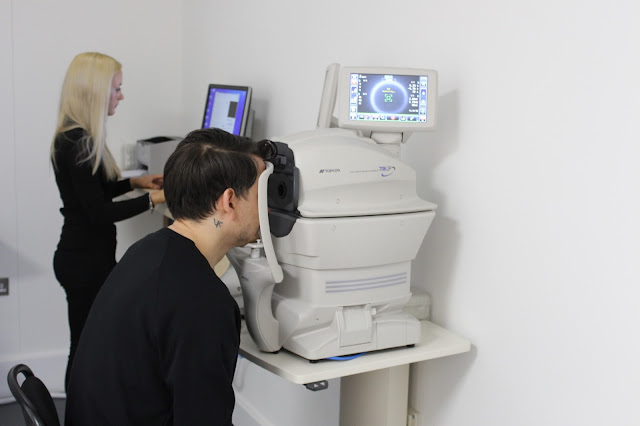 Johno later mentioned that he hadn't experienced this either and it really felt like the CrossEyes opticians really do take the time to get to know their customers. 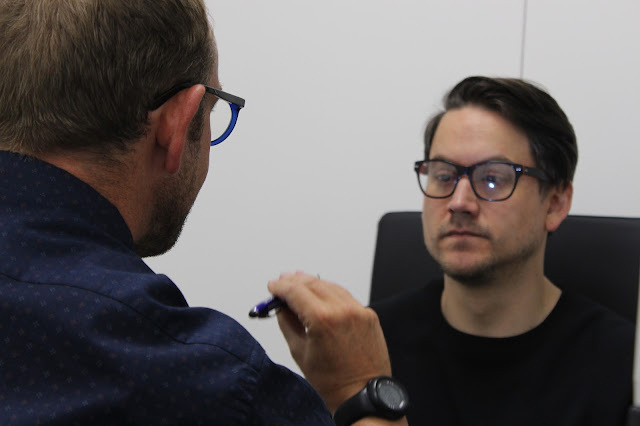 The optician discussed in depth Johno's eye health,the amount of screen time he has per day and whether he has had any eye issues in the past- helping to build up a customer eye profile to keep on record for future. Johno's eyes were then tested- rather than using the old fashioned method of holding a load of different strenght lenses up to customers eyes equipment CrossEyes have state of the art testing equipment to ensure all customers come away with the correct lens strength. 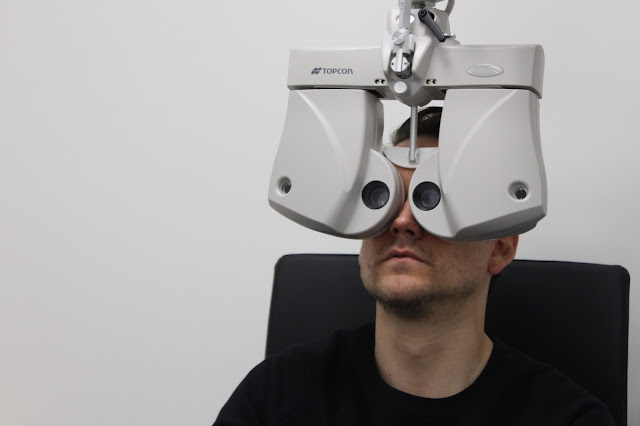 The full testing at CrossEyes took around 40 minutes leaving Johno feeling fully confident that he'd undergone a full eye health check. Then we got to do the fun bit; choose some new specs! 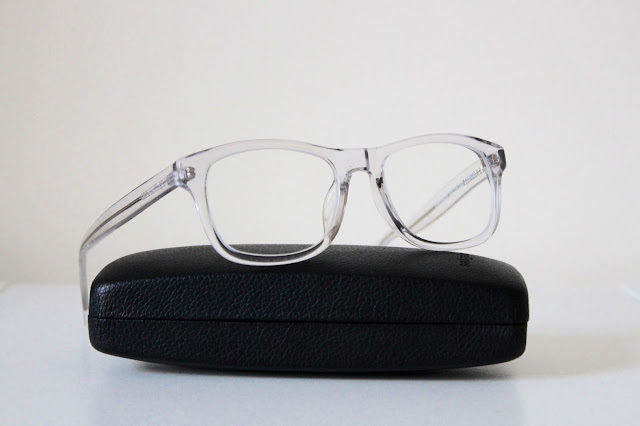 CrossEyes rightly believe spectacles are not just for vision; they are part of peoples personality and style- a lot of people wear specs 24/7 so why do they sometimes settle for frames that don't fit with their whole fashion look? 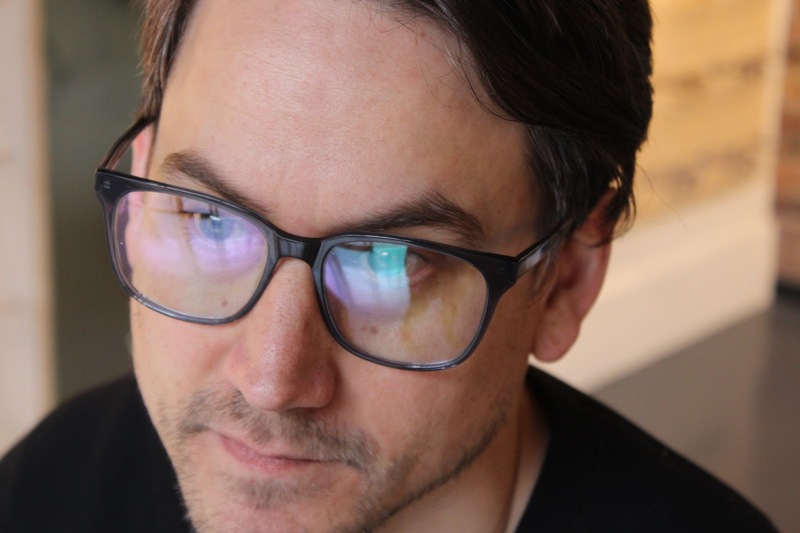 CrossEyes passion is to help customers find a frame which compliments their style whilst still providing top quality frames and lenses. Johno tried out around 10 pairs of glasses, each with a different style; here are a few of his favourites..
Johno is more adventurous than I am when it comes to fashion; he also manages to pull off more individual pieces so these glasses really work with his look without being overly fussy. 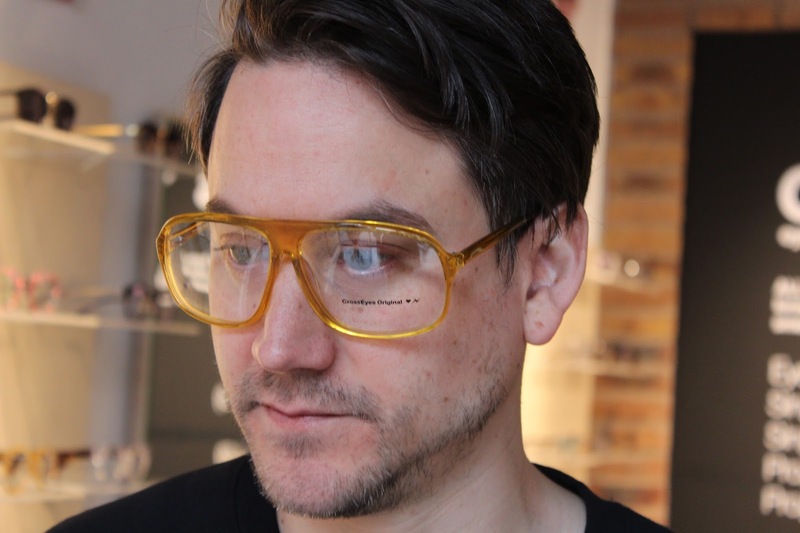 These glasses and his test would usually be £145- very competitive when you look at the costs of other high street opticians. We all have a range of shoes to wear with different outfits so why don't we have a variety of specs to wear with different looks? I know from the experience we had when visiting CrossEyes we will be going back soon to add to Johno's collection of specs.I'd highly recommend heading to CrossEyes for your next test- the service was spot on and the range of frames is so much more fashion conscious than high street opticians I've been to. 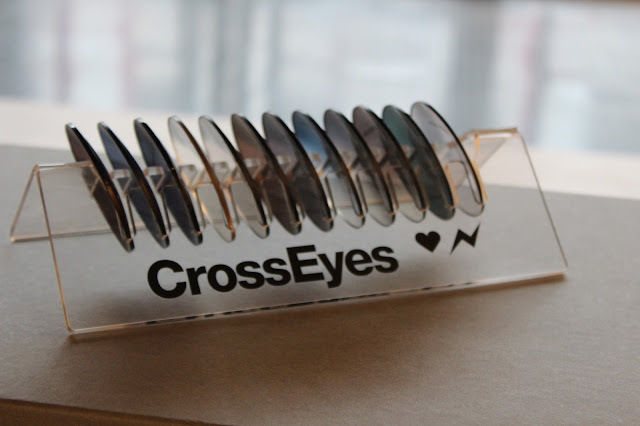 Have you visited CrossEyes before? 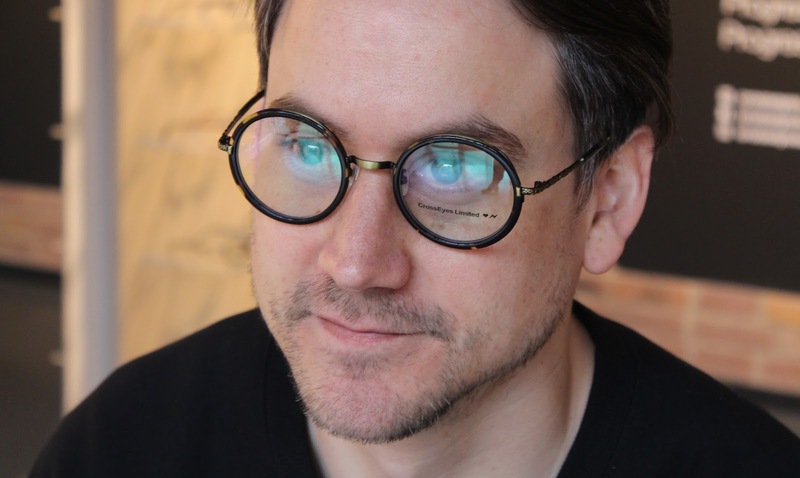 What type of specs do you wear?